You are looking for things to do for New Year's Eve in Baltimore and you might be asking yourself, what are the best New Year's Eve parties in Baltimore? After all, this may be one of those rare nights that you get out and celebrate. Maybe you just want an over the top best of the best New Year's eve experiences. We have collected a list of New Year's Eve parties in Baltimore and around to help. The be sure to check out our complete Guide to New Year's Eve 2015. 2015 NYE Live at Power Plant Live! Celebrate at Baltimore's biggest New Year's Eve party, NYE LIVE featuring live music, exclusive access to 9 bars and nightclubs and so much more! One of the biggest and best New Year's Eve parties in Baltimore is the Big Night Baltimore New Year's Eve Extravaganza taking place at the Baltimore Harbor Hotel just a short distance from the Inner Harbor. An extravanganza you certainly don't want to miss. When it comes to Live Music and concerts, the Baltimore Soundstage will not dissapoint. Union Craft Brewing presents the New Year's Eve Bash at Baltimore Soundstage featuring J. Roddy Walston & The Business for a special event concert performance. The all-inclusive New Year's Eve party in Baltimore that features 10 party zones throughout the event with everything from live entertainment, VIP bars, dancing and more! The event will be in the Towson area just north of Baltimore City. A magnificent New Year's Eve celebration in Downtown Baltimore featuring an amazing fireworks display, live entertainment and much more! 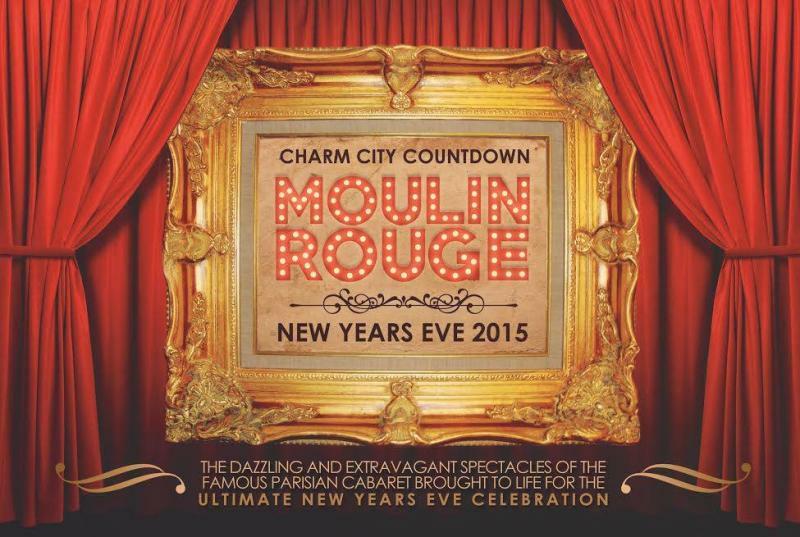 A family friendly New Year's Eve event in Baltimore. If you want to party with the family, this is certain the best family friendly New Year's Eve experience. Just be sure to arrive early.